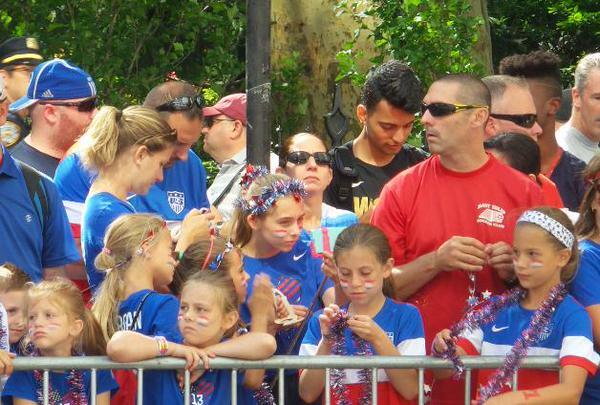 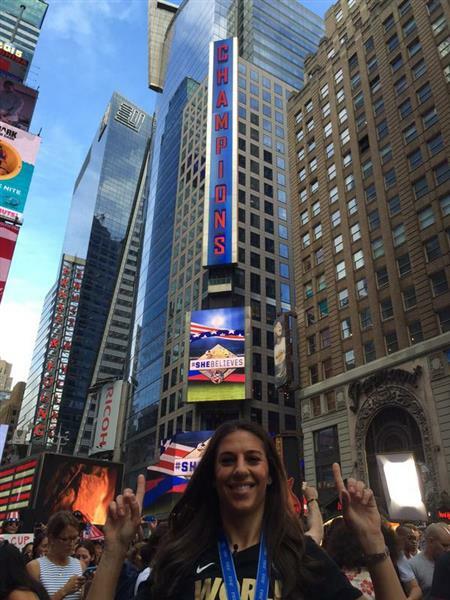 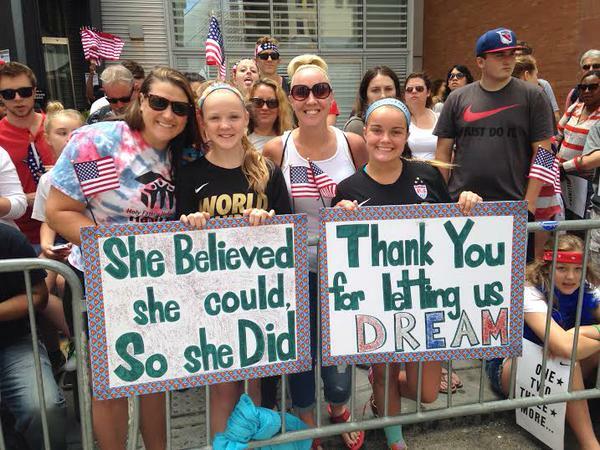 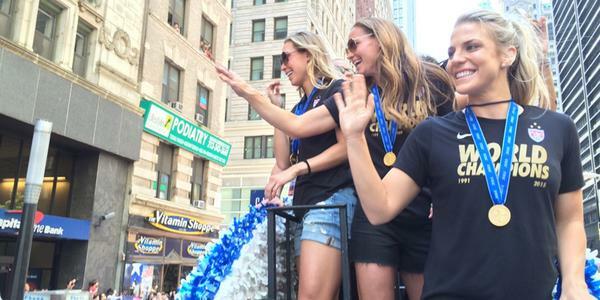 Follow along as Newsday takes you to the Canyon of Heroes for the World Cup champion U.S. women's soccer team's ticker-tape parade. 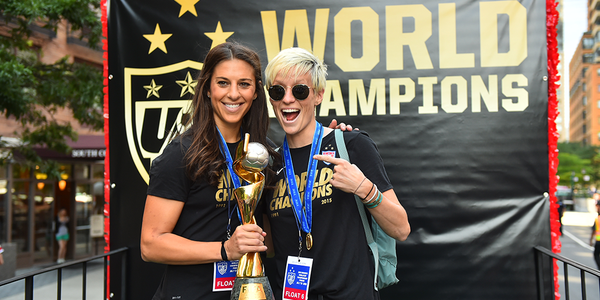 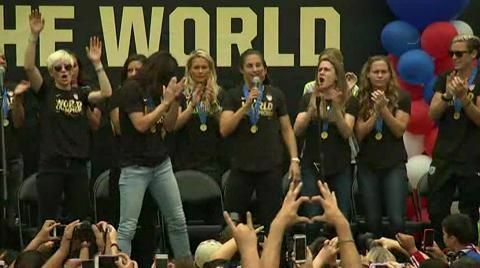 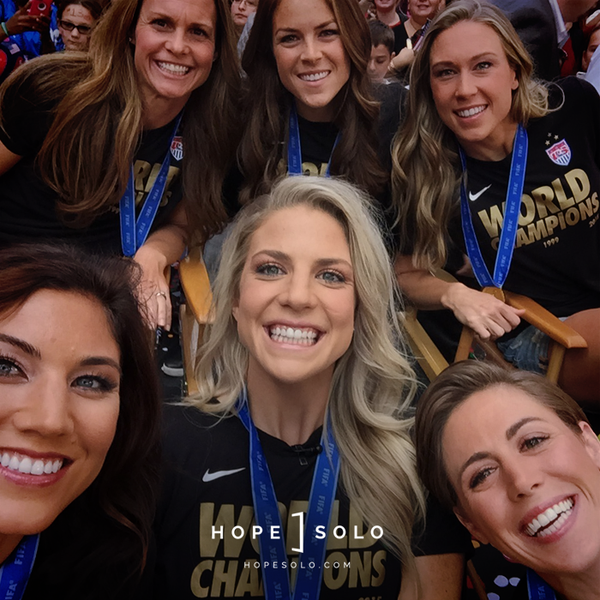 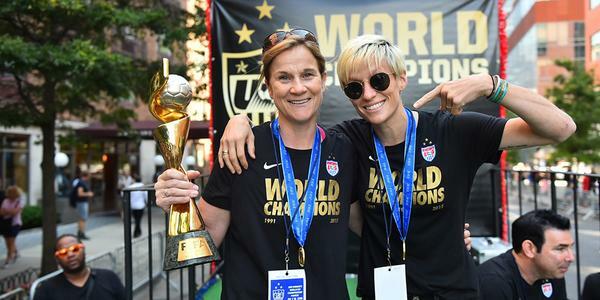 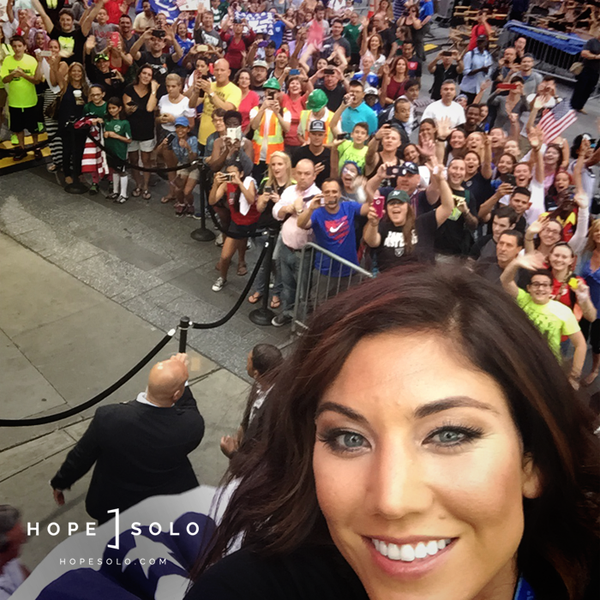 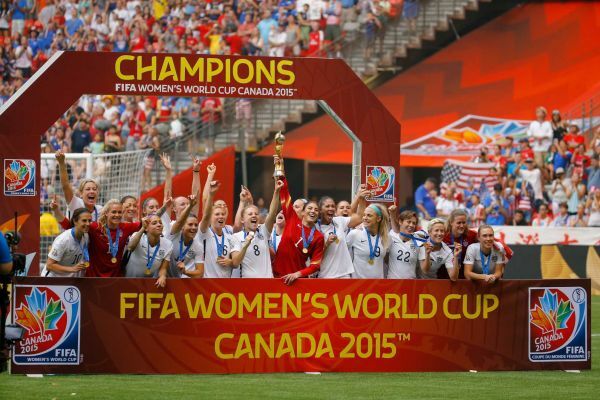 NewsdayThe World Cup champion U.S. women's soccer team will be hailed as heroines Friday morning in lower Manhattan, honored with a ticker-tape parade and handed ceremonial keys to the city. 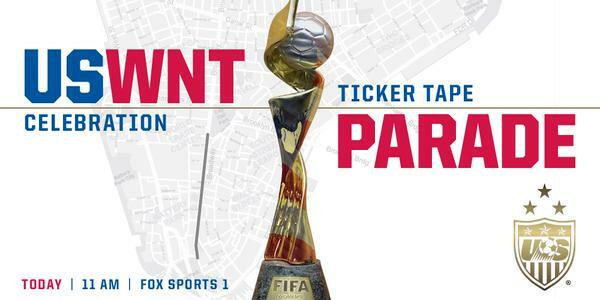 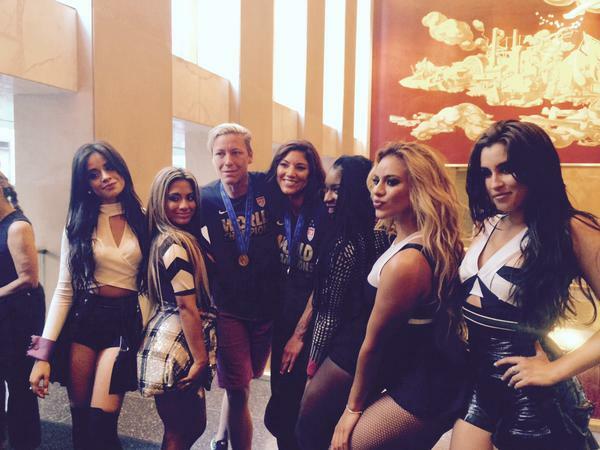 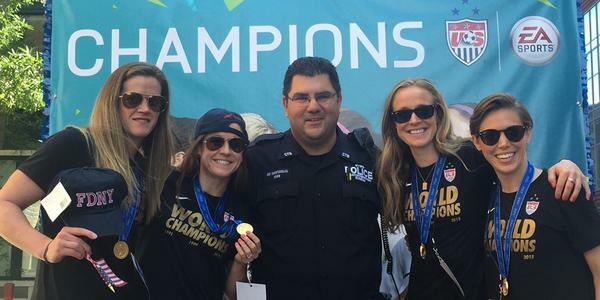 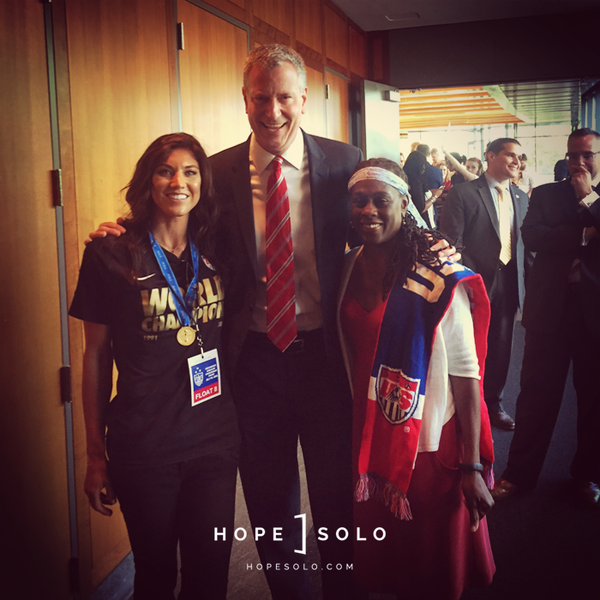 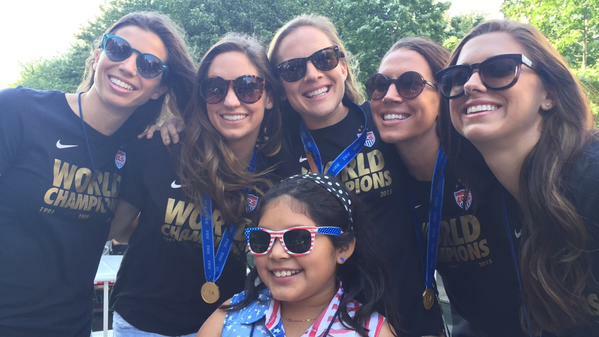 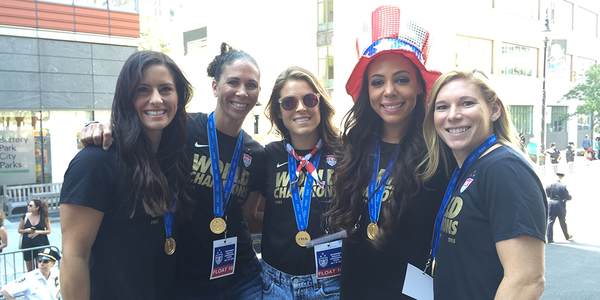 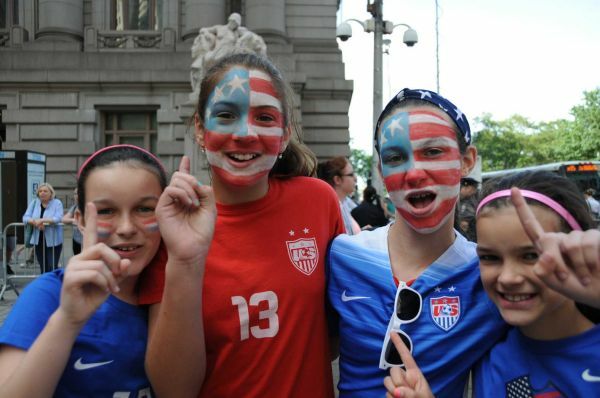 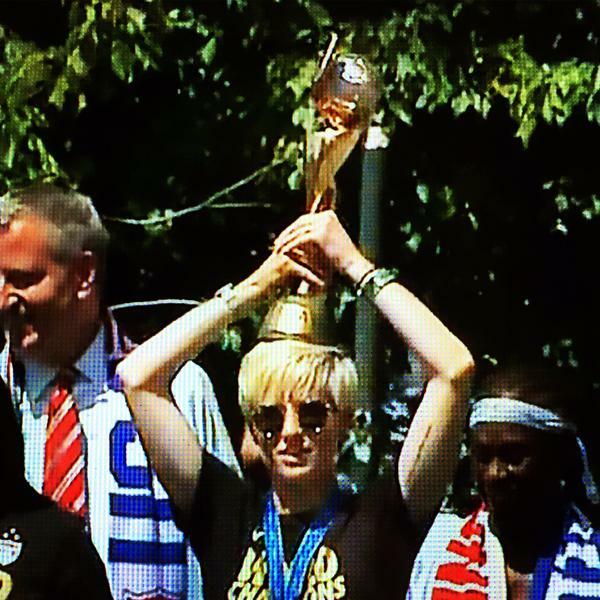 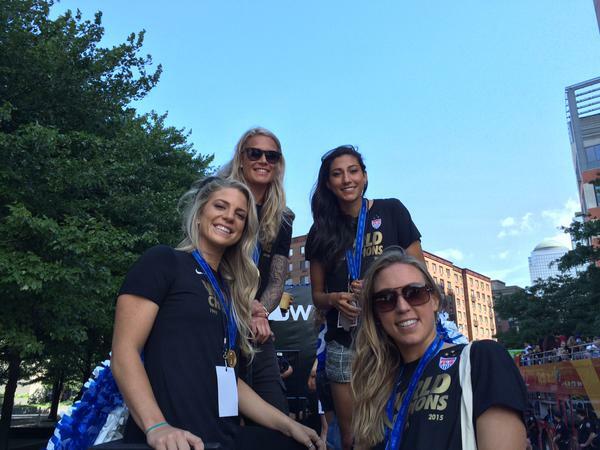 Anybody out on the #USWNTParade route yet? 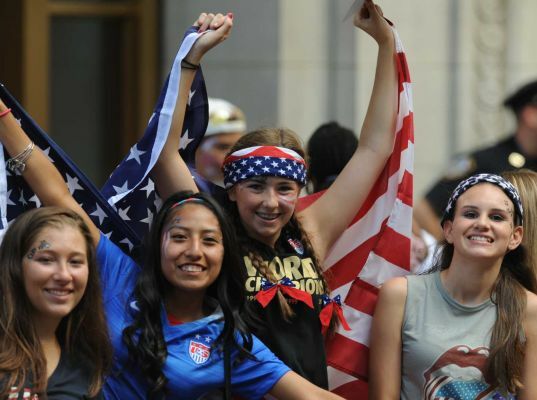 Rocking your red, white and blue #BusinessAttire ?? 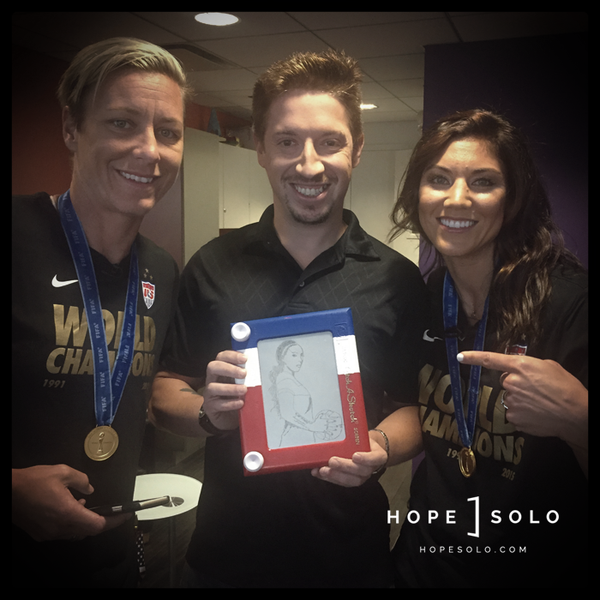 Let us know how it looks! 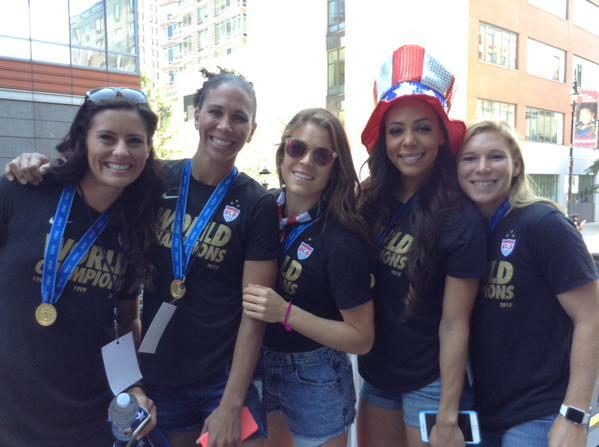 One thing to note: The USWNT will be heading *up* the Canyon of Heroes, not down it. 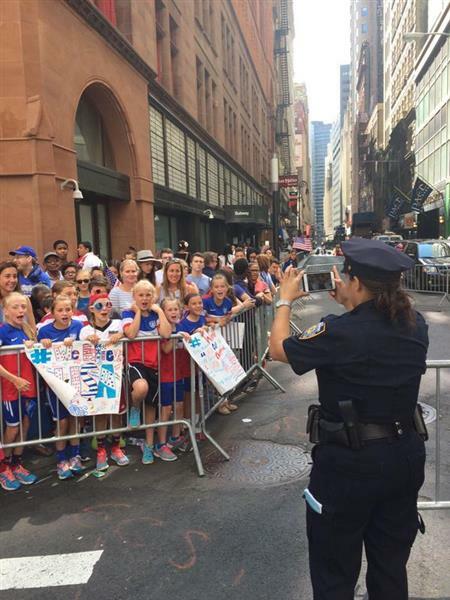 The Canyon of Heroes starts at the Battery and goes uptown to City Hall. 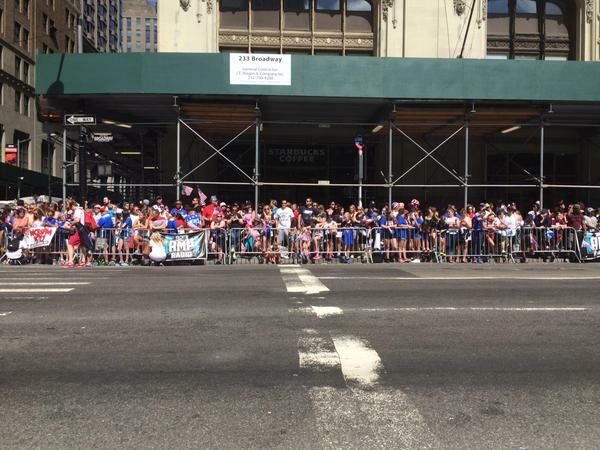 The last non-NY sports figure to be honored with a ticker-tape parade: Cubs slugger Sammy Sosa on Oct. 17, 1998. 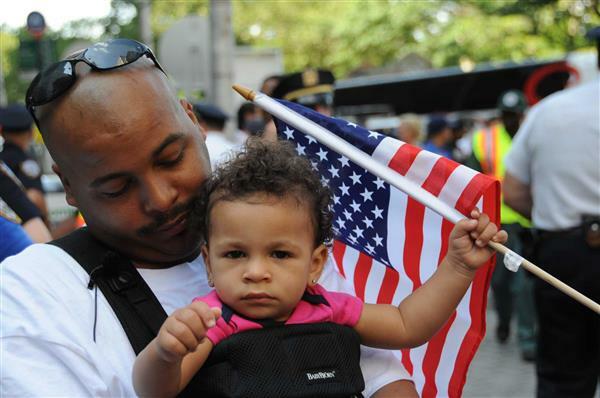 Sosa hit 66 home runs that season and helped with hurricane relief efforts in the Dominican Republic. 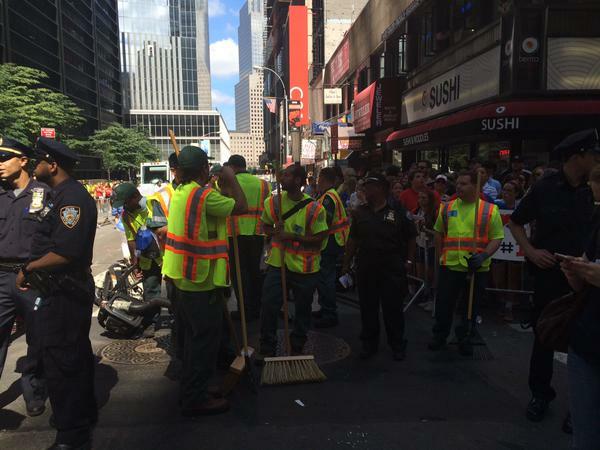 #OnlyInNY : at ticker tape parade for women's soccer, Sanitation worker shouts at @NYGovCuomo : "How about Tier 6?!" 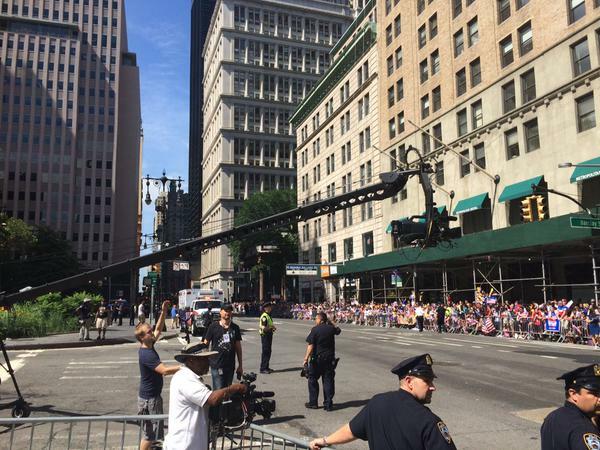 Fun fact: These days, it's not actually ticker tape that's raining down from the sky during a ticker-tape parade. 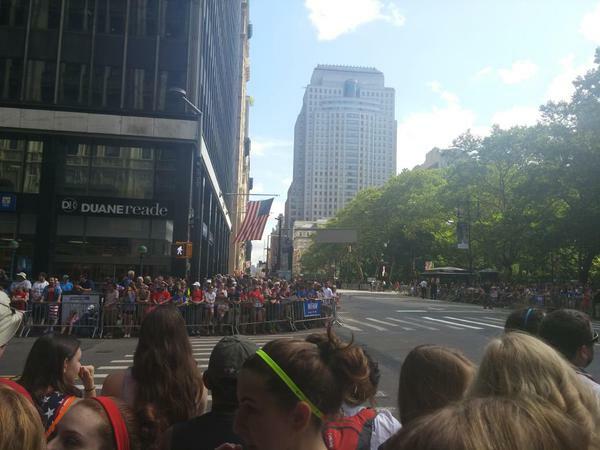 People did use strewn pieces of actual ticker tape in the early-to-mid 20th century but itrendered obsolete during the 1960s. 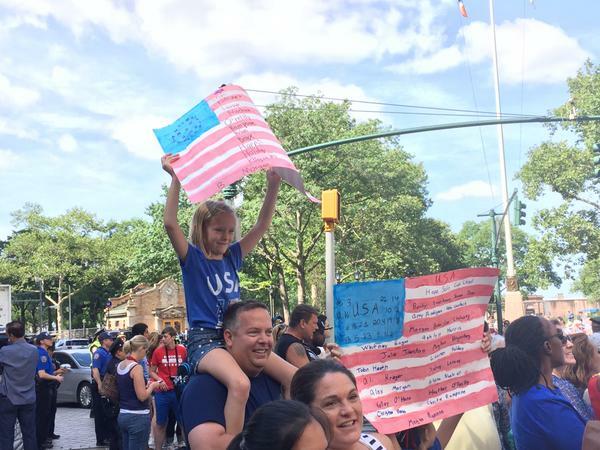 Nowadays, people simply use shredded pieces of paper as confetti instead of ticker tape, but they're called ticker-tape parades as a nod to the history.